10 simple gems that can help you get through the roughest of days dealing with anxiety. 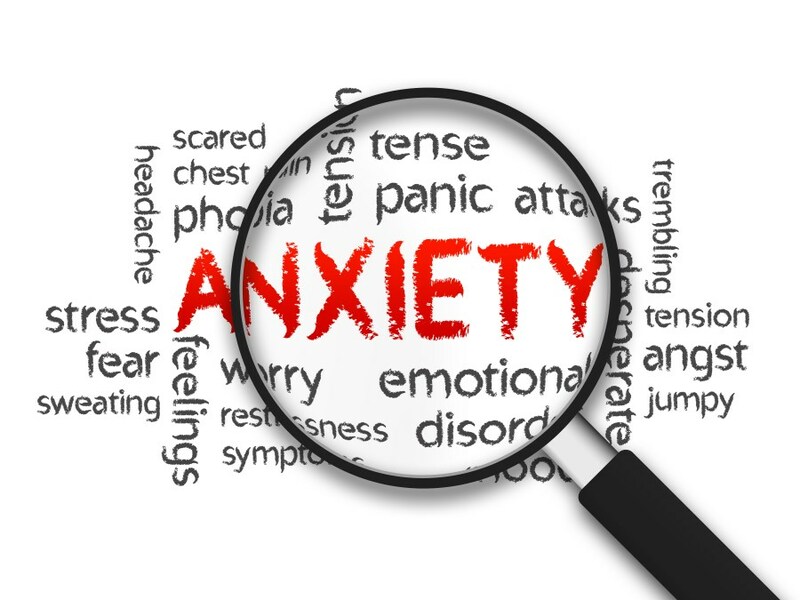 Overcoming anxiety takes more than just reading a few simple quotes – and yet, when you have these simple gems on hand, they may help you get through the roughest of days dealing with anxiety. Next up is from Danielle LaPorte: “P.S. You’re not going to die. Here’s the white-hot truth: if you go bankrupt, you’ll still be okay. If you lose the gig, the lover, the house, you’ll still be okay. If you sing off-key, get beat by the competition, have your heart shattered, get fired…it’s not going to kill you. Ask anyone who’s been through it.” (I have, and have survived – how about you? I encourage you to print this out or bookmark it and come back to it again and again. The first step to overcoming anxiety is to recognize it; and having these quotes on hand could help you make the simple shift that can create lasting changes!